Great car wash, only wish they took a little more time and was a little careful with the cars they deal with. Using a two bucket method. Rather than one bucket and getting scratches on the vehicle. All in all if you dont have an expensive car or a classic or just a beauty of a car this is the place for you. DON;T TAKE YOUR MERCEDES BENZ HERE. They scrubbed down the whole truck by hand before we went in the car wash ... We came out amazingly clean. Probably the best car wash I have ever had. Didnt was wash mitt and scratched my car. Wouldnt fess up to it and said that I had to send a letter to talk to management. Never go here. Awesome Place, I wouldnt trust anywhere else to Wash my Car, they really care about clean cars, Try it out ! 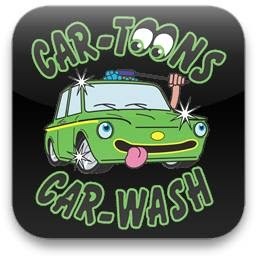 Best place in Langley to get your car cleaned. Lines are not as big here.